He smiles when he realises he's dressed better than Kim. 5. 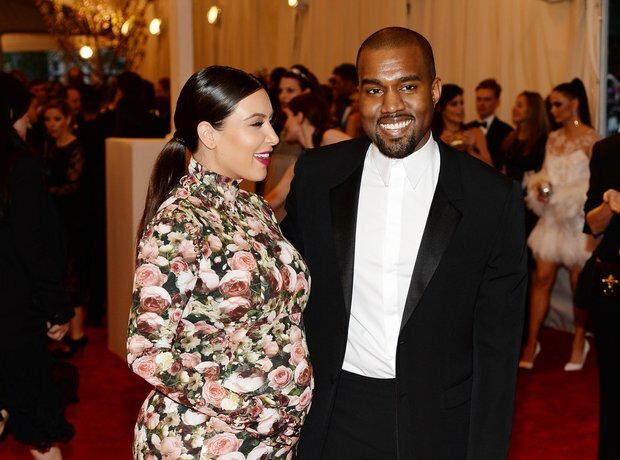 He smiles when he realises he's dressed better than Kim.